Reports created on Seizure Tracker have the option of including seizures by "Time of Day" charts. This can be a great way of sharing Seizure activity time of day trends with you care provider. 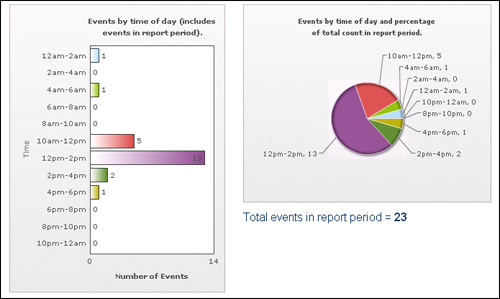 Simply check the Include "Event Time of Day" graphs option on the create reports page.